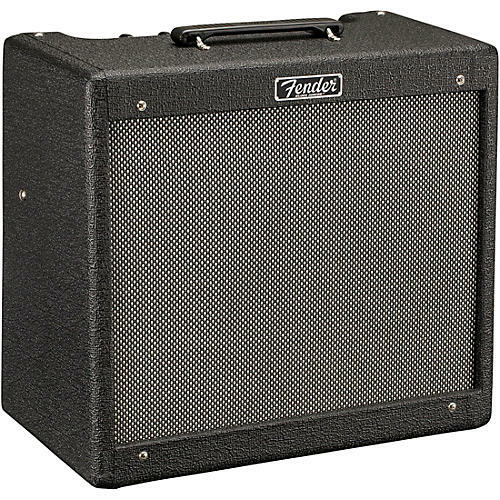 A standard for gigging guitarists worldwide and an ideal amp for crafting your own signature sound. Working guitarists everywhere prize no-frills Hot Rod amps for their great volume, reliability, responsiveness to effects pedals and affordability. The Blues Junior IV is a longtime 15-watt favorite with warm tone ideal for the go-anywhere guitarist who needs to hit the stage or studio at a moment’s notice, with great sound and versatile features. The Special-Edition Humboldt Hot Rod features a 12 in. hemp-cone Hot Rod Hempster Speaker custom voiced by Eminence for this limited run.